ENJOY LIFE WEEK: Join our discussion 646-200-0848! 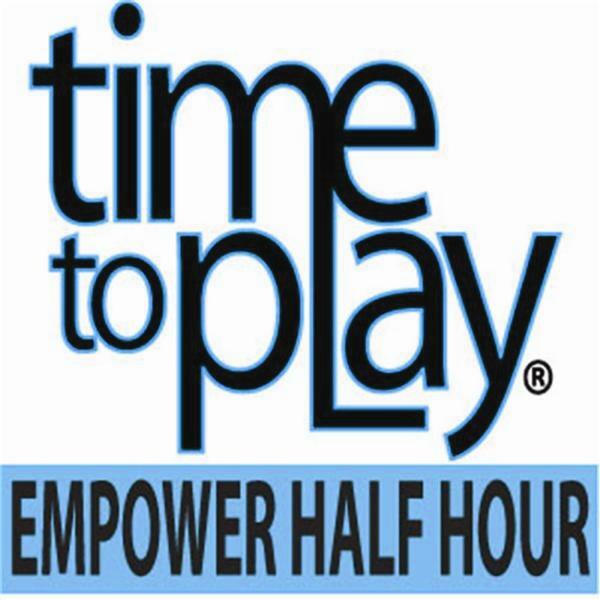 TimetoPlay.com Professionals Doreen Guma, Certified Professional Life Coach and our Heidi Krantz, OTR, CPC, a Professional Life Coach with a specialty in divorce, will discuss this week's topic: SETTING BOUNDARIES: Why we say yes when we want to say no | Getting comfortable saying no. We'll talk about proactive things each of us can easily do to make every day better, and to motivate and to empower ourselves and each other. The whole idea in this podcast is people helping people and collaboration equals success. We're all in this together.